So teaches the Bhagavad Gita, a seminal text of yoga philosophy dating to the 8th or 9th century BCE. It is one of my favourite books, one that I keep by my bedside, its pages turned down and the spine worn thin so regularly do I browse it. As I age, my personal interpretation of the text shifts alongside my experience of life so in that way I’m constantly discovering something new in the Gita. So too is it with the practice of yoga itself – we’re always discovering something new. The new autumn 2017 schedule, which launches on 11th September, gives you this opportunity even as we hold firm to tradition. We’ve worked hard – and without attachment to the fruits of our action! – to refine and improve what we offer you, our students. We are offering you London’s first ever Teachers’ Practice. Taught by Anna Ashby, this Level 2/3 class on a Tuesday in Camden at 13:15 – 15:15, will cement a sangha, or community, of teachers, teacher trainees and experienced practitioners as this teacher’s teacher instructs basic as well as advanced asana, pranayama and meditation with yoga philosophy woven throughout. Dear to my heart (for I am a card-carrying member of the Ashtanga community) is the new Ashtanga Techniques class. This class, taught in all our centres including Shoreditch when we open there next month, will unpack and rebuild tricky elements of the Ashtanga system. So one of our knowledgeable teachers might focus on chatvari one week and the art of the jump through the next. And due to popular demand, we have added more Ashtanga guided full primary series classes in every centre. 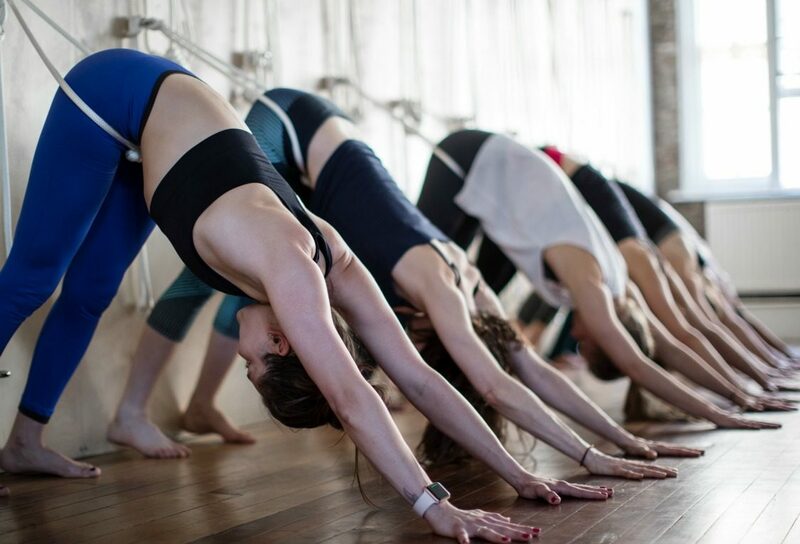 We’ve also added more classes with teachers you love, like Emma Henry, Adam Husler, Mira Khreino, Vicky Fox, Cristian Liotta, Ruth Voon, Claire Whitman, and Leon Baille. 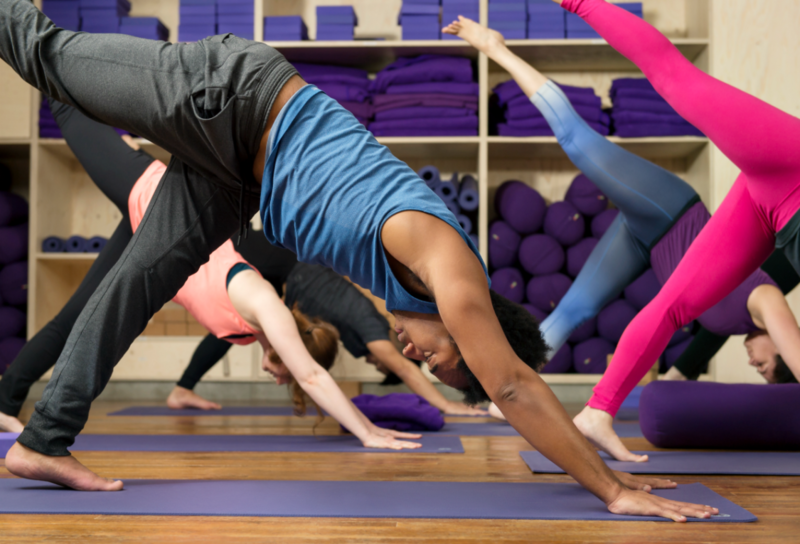 There are more Jivamukti and evening Pilates classes and new to Camden – a Chair Yoga class taught by Kieran Baine for those who wish to move in a gentler way whether that’s due to limited mobility or recent illness. We’ve also moved some classes into different studios, particularly larger one so that students have more space to practice. You can look at the new schedule online, or pick one up next time you are in Camden, Soho or Chelsea. Be sure to let us know what you think. We wish to work together in a symbol of unity that the Gita teaches. Genny is the Yoga Manager at triyoga, and teaches Vinyasa Flow, Ashtanga, triyoga hot and general yoga. 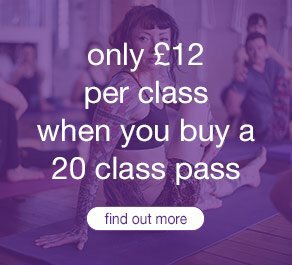 She is an Authorised Level 1 teacher by the K Pattabhi Jois Ashtanga Yoga Institute, and graduated with a distinction from triyoga’s BWY and Yoga Alliance-accredited teacher training programme. She is currently pursuing a Master’s Degree from SOAS in Traditions of Yoga and Meditation. quiz: which style of yoga is best for you?